Verdant Poros is small in size but generous otherwise. 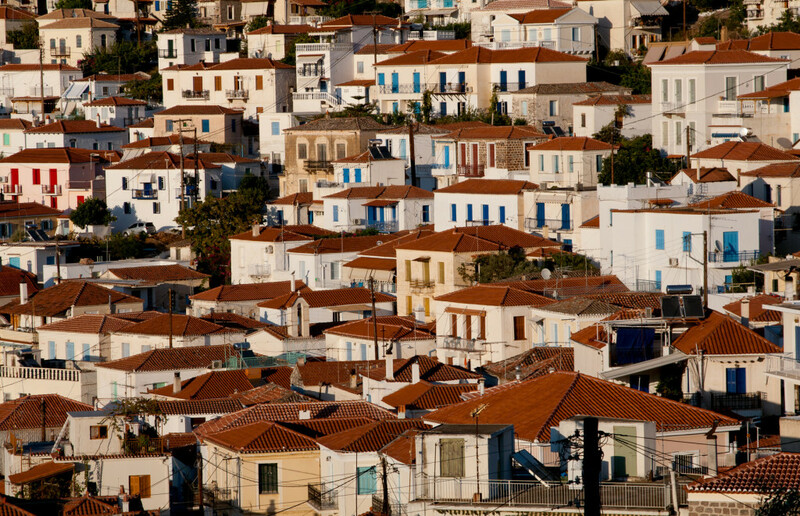 It feels like a coastal town, as it’s separated by the Peloponnese only by a narrow sea channel. 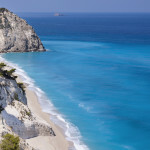 At the same time, though, it boasts all of the qualities found in the Greek islands of the Argosaronic Gulf. 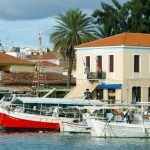 Poros is a very popular destination -and one the best weekend getaways for the Athenians- for many reasons. 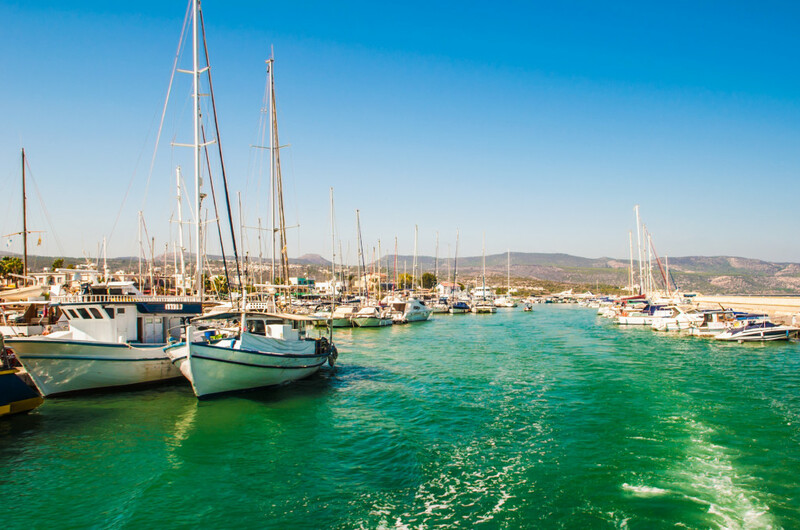 It is easily accessible by boat or by car; it offers the irresistible combination of pine tree forests and small bays of emerald waters, plus a dynamic touristic infrastructure. 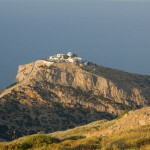 Nowadays, it is a low profile but fairly cosmopolitan Greek island that still preserves its traditional, naval character. 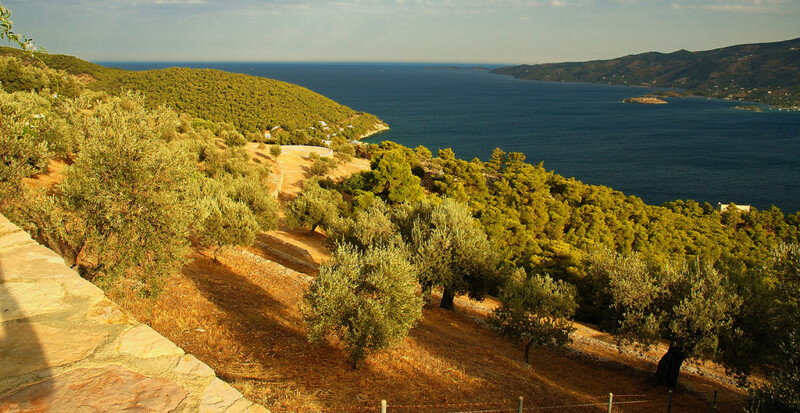 Poros actually consists of two insular parts, connected with a narrow piece of land. The first one, called Sferia, is the capital Town. 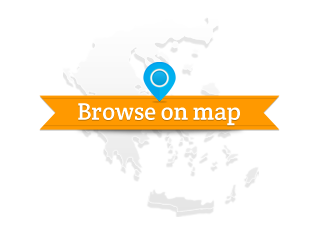 The other one, Kalavria, is the mainland, with the forests and beaches. 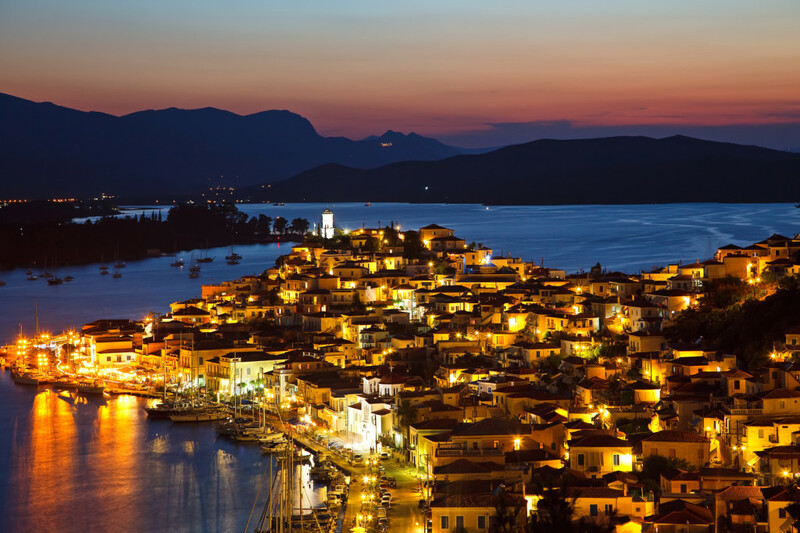 The amphitheatrically built Poros’ Town is very picturesque, with marvelous neoclassical buildings, cobbled streets and the trademark Clock Tower (gr. Roloi) at the top of the hill for panoramic views. The waterfront is always busy, full of yachts, sailboats and of course many places to eat, sleep, drink and shop around. Nightlife, water sports, other activities and excursions to neighboring destinations are also on the agenda. Make the most of it – you will soon realize that Poros is truly able to satisfy any type of visitor, with its relaxing, refreshing spirit. No text reviews of Poros exist. You can be the first one to review Poros.